06 Aug Charles Edward Colebrook, Jr.
Charles Edward Colebrook, Jr., age 83, died August 2nd, 2017 in Murray, Utah. He was born March 2nd, 1935 in Worcester, Massachusetts, to Charles Edward Colebrook, Sr. and Myrtice Evelyn Dolittle. He married Sara Dale Nay on October 23rd, 1963. 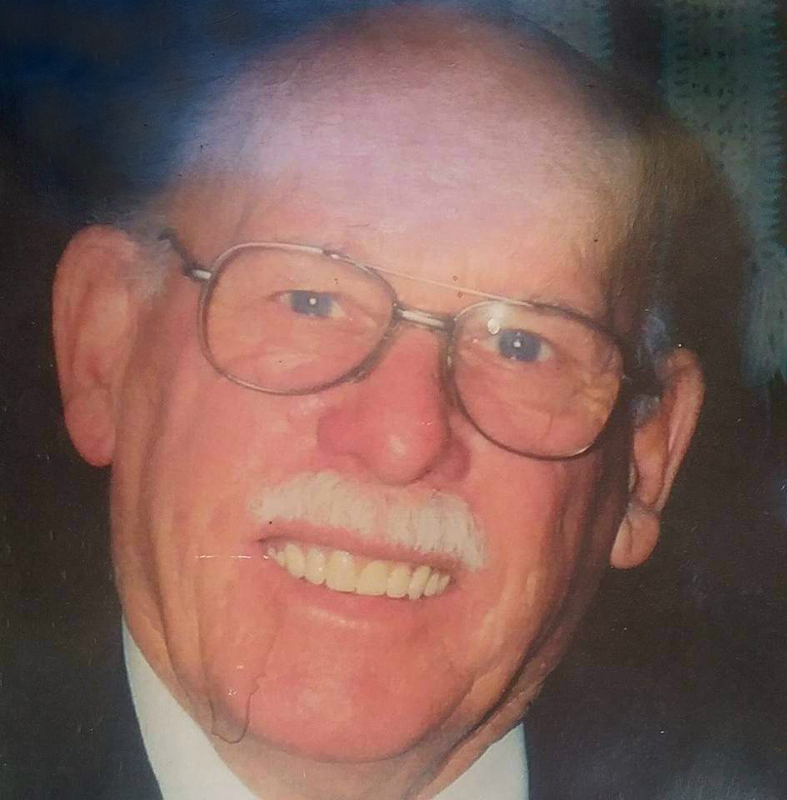 He loved genealogy, spending time with his children and grandchildren, hunting and fishing, camping, dancing, bowling, and going to Leatherby’s. He always made everyone laugh, like dressing up for his children’s spouses to welcome them to the family. He loved his family more than anything. Chuck is survived by his wife Sara; children Desi, Chuck, Mike, Tammy, John, Tina, Rick; and grandchildren. He was preceded in death by his parents, sister Joyce, and brother-in-law Phil. A memorial service will be held 11:00 a.m. Saturday, August 12, 2017 at 981 East Revere Circle, Murray, Utah.